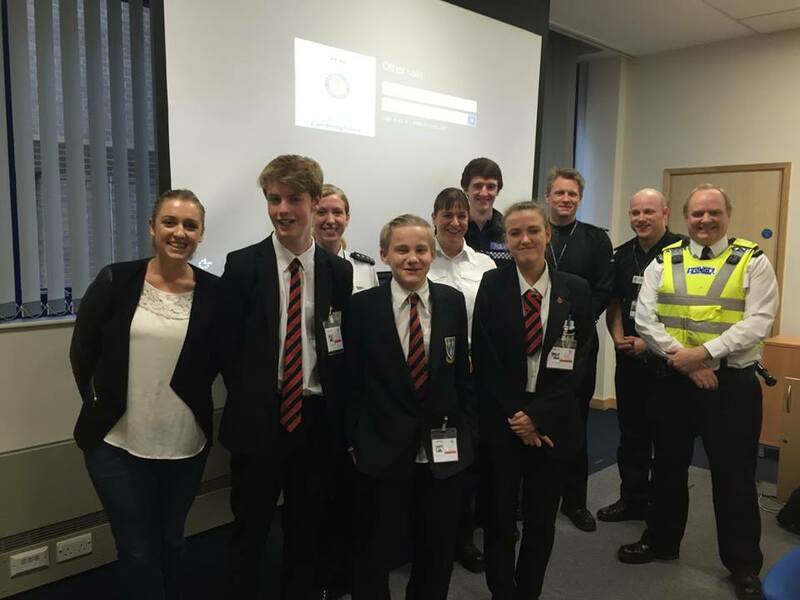 Safety-keen students spent the day in the driving seat of Cambridgeshire Constabulary as part of a national initiative to promote the voice of young people. Eight students from Soham Village College were invited to spend the day at Force HQ in support of the ‘Take Over Day 2015’ on Friday <NOV 20>. The initiative, led by the Children’s Commissioner for England, is held annually to give young people a chance to experience the world of adult work and play a role in decision-making processes. The youngsters spent the morning with Chief Inspector Laura Hunt, Area Commander for Huntingdon and members of the local policing team before being briefed about key policing issues for the county and priorities in the Huntingdon area. Members of the Special Constabulary also took part in the learning event and gave up their time to educate the volunteers on the need to prioritise when making decisions about the best use of police resources to protect the community. As part of a practical exercise, the students were asked to make a decision about how the team of specials should be tasked for that afternoon and to explain their reasons. The specials were then deployed according to their instructions and kept in touch with the cadets via radio. Cambridgeshire Police and Crime Commissioner Sir Graham Bright said: “Policing can be a very challenging job but the young participants took it all in their stride and responded to problems in a very intelligent and appropriate way. During the event, the students learnt about police stop and search powers and were asked to share their views on the approach. As part of the discussion, they were asked to role play as police officers and members of the public and use the powers to stop and search each other based on information passed to them about a suspected car thief operating in the area. 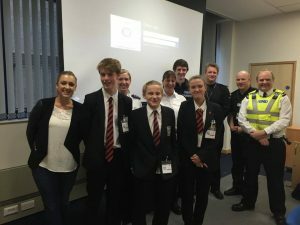 The youngsters involved in the event said they felt much more confident about reporting crime to police following the ‘Take Over Day’ and were more reassured their views were being listened to.